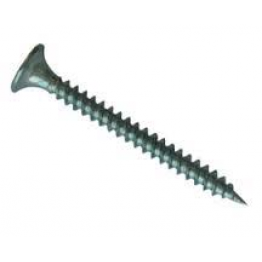 Description Stock Code 4.2 X 32 MM CEMENTITIOUS BOARD SCREW ( HI / LO ) CB.. 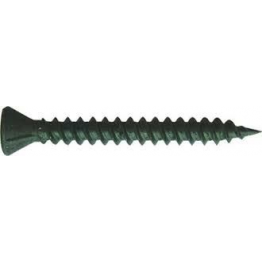 Description Stock Code 25mm Drywall Screws DWC25 32mm Drywall Screws D.. 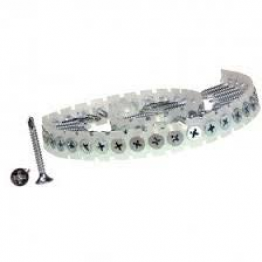 Description Stock Code 25mm Collated Drywall CDWS25C 32mm Collated Drywall CDWS32C 35.. 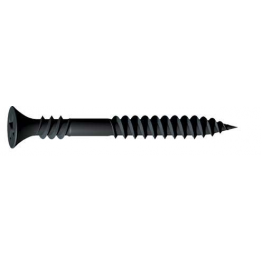 Description Stock Code 3.5 X 25 SELF DRILLING DRYWALL SCREW CDWSD25 3.5 X 35 SELF DRILLIN.. 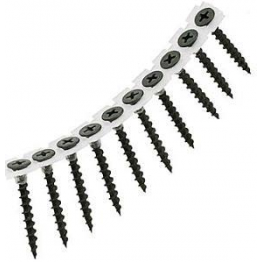 Description Stock Code 3.9 X 32 MM REVERSE THREAD DRYWALL SCREW DWRT32 .. 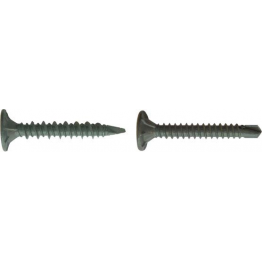 Description Stock Code F35 3.9 X 35 MM TOUGH BOARD SCREW TBS35 F35 3.9 .. 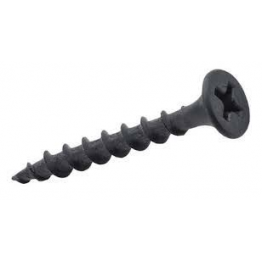 Description Stock Code Stock Code ZINC BLACK 25mm Drywall Screws DW25 DW25B ..